Home prices in the United States have rebounded to new highs since the financial crisis. As a result, American homeowners are sitting on the largest amount of home equity in history — at just over $15 trillion dollars, according to the Federal Reserve. 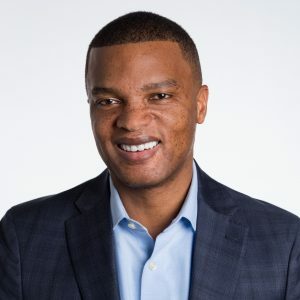 Homeowners can access this equity to renovate their homes, fund college educations, launch businesses and even pay down hospital bills, to name a few options. However, since the financial crisis, the pace of new home equity loans or lines of credit has lagged behind other, more expensive forms of debt, like credit cards and personal loans — why is this so? One reason is that lending standards for home equity loans have gotten more stringent across the banking industry. Home equity loans are now mostly available to those with a strong credit profile, typically people with scores above 720. Another reason is that borrowers are simply demanding fewer home equity loans, perhaps in part due to concerns about how such a loan may change their credit profile. However, this concern is misplaced. A new LendingTree analysis looked at more than 2,500 consumers who took out a home equity loan to see how their credit scores changed in the months following. Homeowners did see a decline in their credit score, but only a slight one — down just 13 basis points on average. In addition, their credit scores recovered within a year of accessing their home equity. The decline in scores averaged just 13 points. At the high end, scores declined by 24 in San Jose,Calif. The smallest decline was 5 points in San Diego. Borrowers had an average score of 735 to start, so the declines are quite negligible in terms of access to credit and may have marginal impacts on the cost of credit. 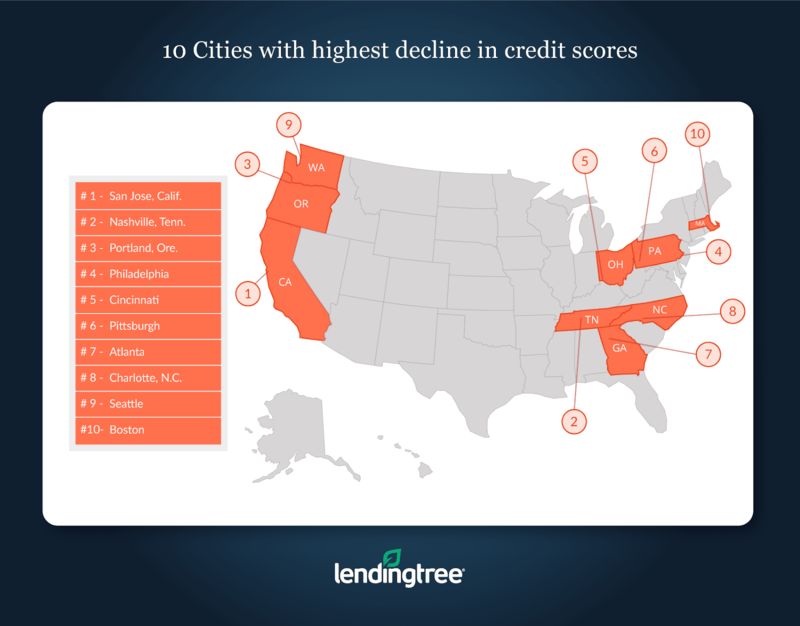 The highest starting credit score was 752 in San Francisco, while the lowest was 712 in Indianapolis. The decline took an average of 158 days to reach bottom, which is just over five months. St. Louis homeowners saw their credit scores reach their lowest points in an average time of 101 days (3 months), while the longest decline was for homeowners in Dallas at 211 days (7 months). Loans do not appear on credit reports immediately after closing. Typically, the lender starts reporting to the credit bureaus after your first payment, depending on the lender’s reporting cycle. Thus it may take about 60 days after closing or even longer for it show up and start affecting a score. Scores recovered over an average of 163 days. This is also just over five months, so the time to fall and recover are about equal. The quickest time to recover was 102 days, or slightly over 3 months, in Cincinnati. Borrowers in Chicago had the longest recovery time of 243 days, just over 8 months. Scores recover within a year and begin to move higher. The complete cycle to return to the credit score prior to the home equity loan takes 321 days, less than 11 months. The shortest cycle was in St. Louis at 211 days and the longest in Chicago at 443 days, about 15 months. When a consumer takes out a home equity loan, that adds a large balance or credit line to their credit report. Credit scoring agencies consider the total amount of money a consumer owes, and a large increase in outstanding debt drives scores lower. The presence of a new credit line item also weighs on the score, though to a lower extent. As time passes, making on-time payments helps a borrower improve their credit score as they demonstrate they are managing their new home equity loan account well. If it is a home equity line of credit and the borrower does not use the full credit line, their credit utilization ratio falls — which also boosts their credit score. Having a home equity loan also increases the diversity of accounts in the credit file, which boosts the score as well. Eventually, the score returns to its pre-loan level, and in most cases surpasses it. There’s nothing you can do about the initial decline your new home equity loan will likely cause to your credit score, but you can focus on other areas of your credit profile to make sure your score doesn’t fall further. Keep your current credit card balances low, and avoid applying for other forms of new credit. Using as little of your available credit as possible is key to improving your credit score. The closer you get to maxing out your credit cards or your HELOC, the more your credit score will drop. And, of course, make sure you make on-time payments for all your debts (including your home equity loan), and you will soon see your score improve. To determine how homebuying affects credit score, we used LendingTree’s proprietary financial intelligence platform, My LendingTree, to look at over 2,500 consumers who took out home equity loans homes in 2017. 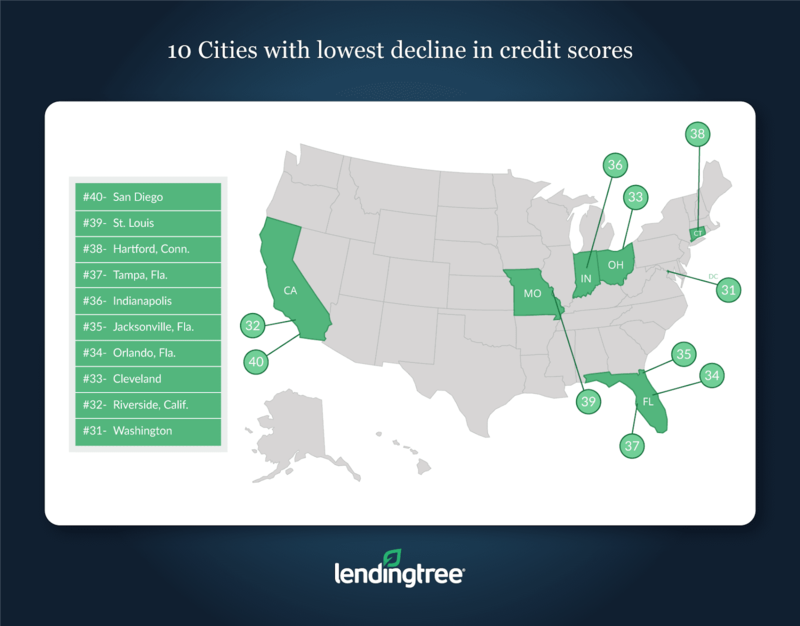 My LendingTree tracked credit scores from the time when borrowers took out a mortgage until the score returned to its pre-mortgage level, and aggregated for each city. Our definition of cities is from the Census Bureau’s Core-Based Statistical Area (CBSA) boundaries.